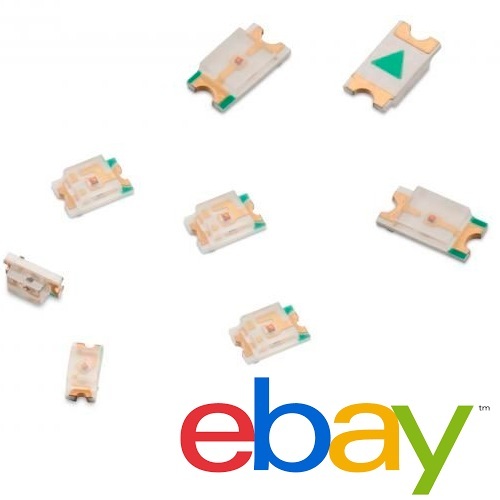 This is a collection of electronic components available on ebay or IC station. 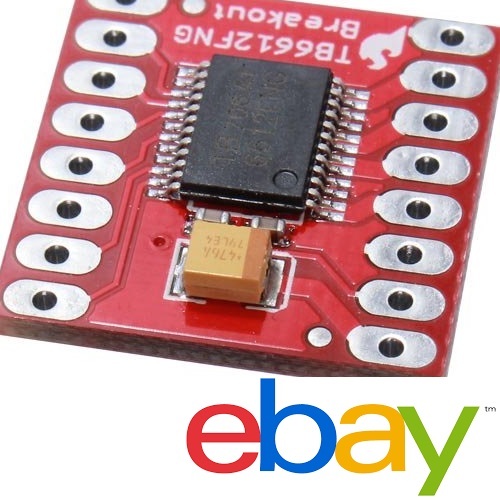 Most of these electronics come from sellers who I buy my components from or if I haven’t bought from them I’ve tried to find items which have a high sell count as that usually means they are a reliable source. Hover the mouse pointer over an item and arrows will appear allowing you to scroll through the different items in a category. If you hover over the picture you can get a slightly zoomed view. I use the 5 volt Arduino pro mini modules in the lower half of a tractor build to control the servos and motor drivers. I use the 3.3 volt Arduino pro mini modules in the cab of the tractor as the can communicate directly with the 3.3V NRF24 radio modules. 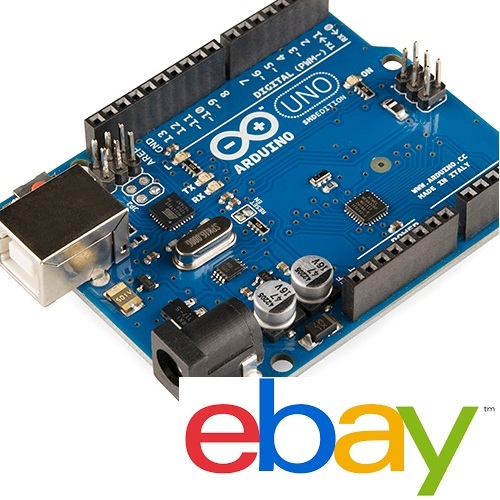 The Arduino uno is compatible with Arduino shields meaning you can easily plug different components together. Useful for making RC Controllers. 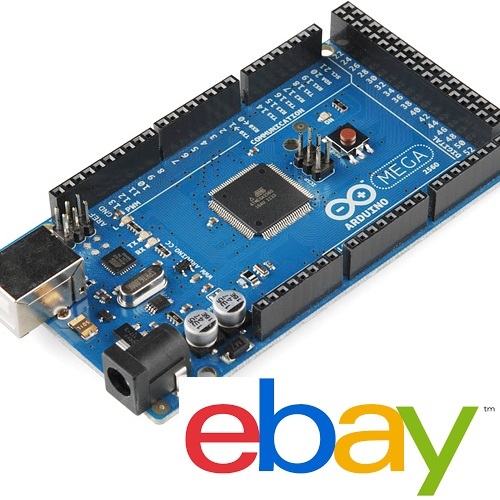 The Arduino Mega is a beefed up version of the Arduino Uno. 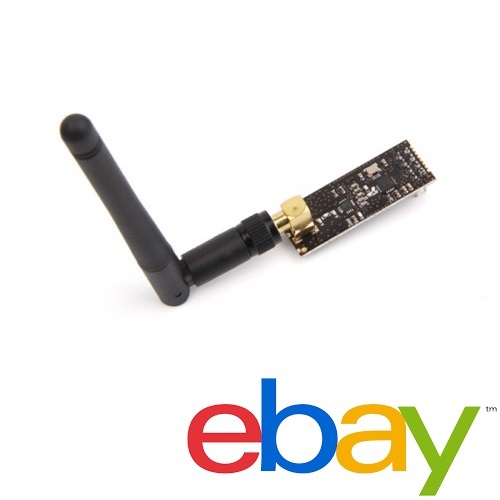 It is shield compatible but has many more outputs than the Uno due to the more powerful processor. 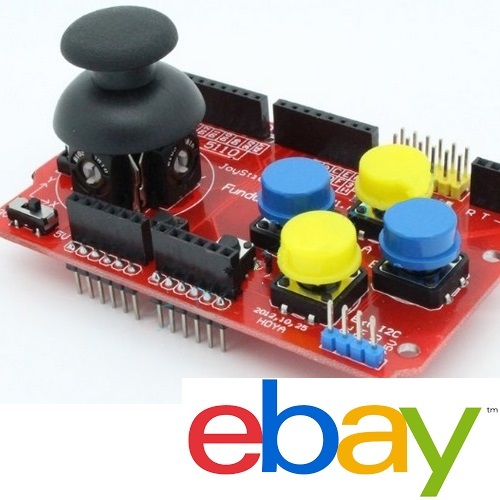 The Joystick shield plugs straight into compatible Arduino boards very quickly giving you control via a joystick and push buttons. The shield also has a socket for the NRF24 radio module. 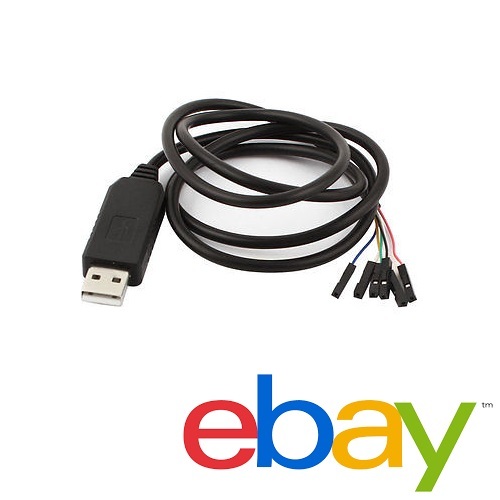 I use an FTDI cable to upload sketches to the Arduino pro mini modules, you can get a cheaper USB to UART device but the long cable is handy. 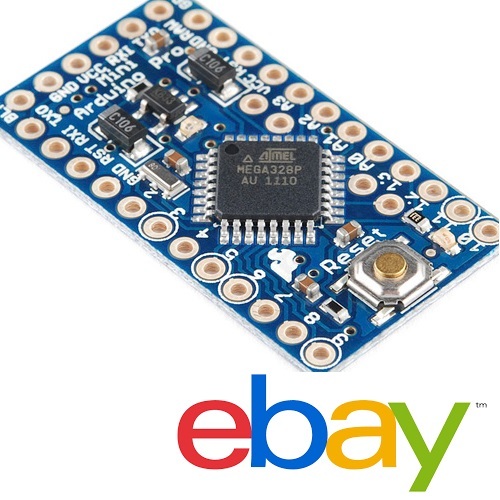 I use NRF24L01 modules in my models as they are very cheap and there are many Arduino examples. Supply voltage is 3.3 volts MAX. 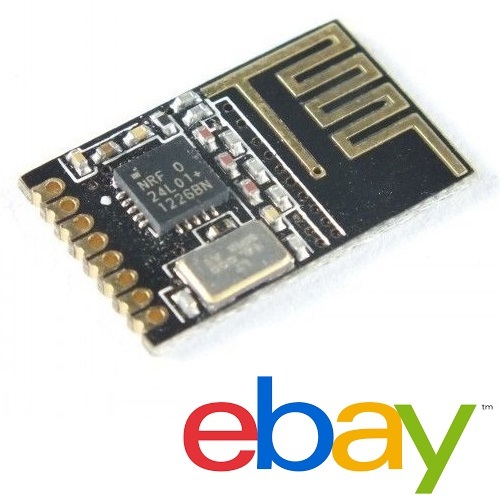 Here is a smaller version of the NRF24L01 module, it costs more because of the smaller components but is easier to hide in a model. 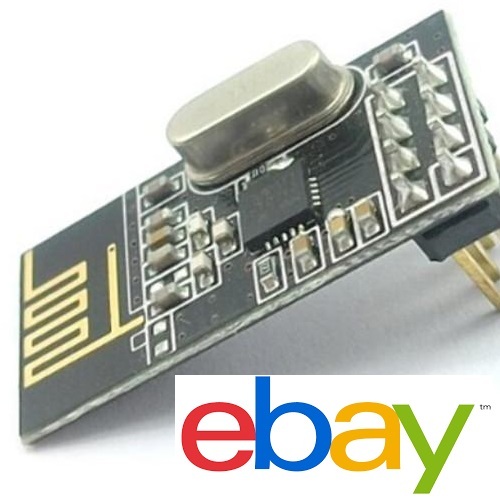 Space is not a problem on your RC controller so you might prefer to use this module with a proper dipole antenna to increase your range. 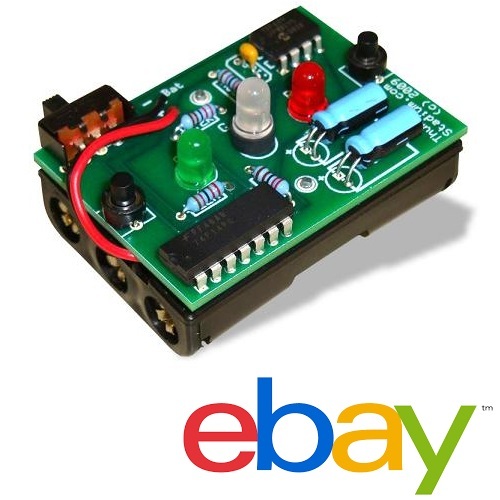 The TB6612FNG dual motor driver is perfect for use in small RC vehicles due to it's compact size, low voltage drop and the 1A max current. 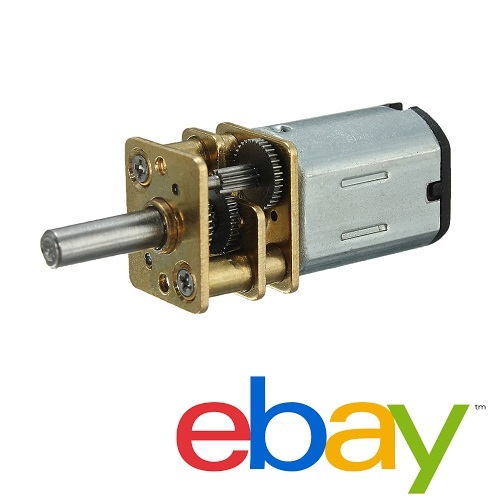 N20 gear motors have many uses from drive motors, steering motors or part of a screw mechanism. The flipped output N20 motor is useful in areas where space is restricted. Two are used as drive motors in the John Deere 8360RT tracks. 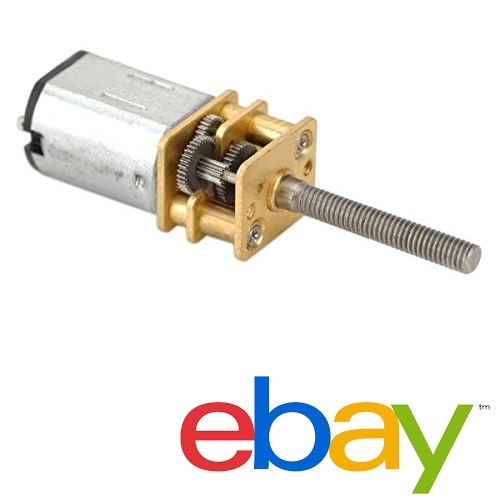 The threaded N20 motors are good for screw mechanisms and also as a motor to lift a dump trailer or silage trailer. I'm using this motor in a John Deere 9560R. The motor easily has enough power to break the gears if the wheels get jammed so best suited to large slow models on flat surfaces e.g. big machine ploughing a field. 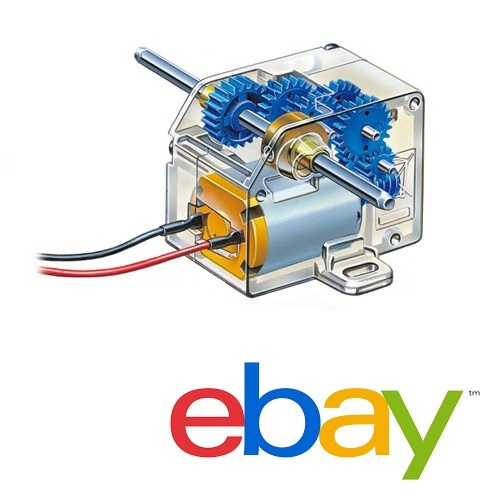 I'm using this motor in a Revell Liebherr A900C excavator. Doesn't have the same torque as the 70189 but still very powerful. 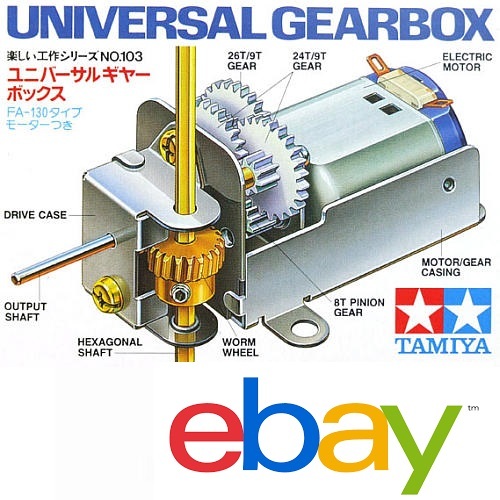 This is less compact than the other Tamiya motors but the final gears in the gear train are metal so much less likely to break the gears in this kit. This is the servo used in the lifting arms of the Massey 8680. It is very small but also very weak so it is good for lifting lighter accessories and hitching to trailers but not long heavy objects like large ploughs. 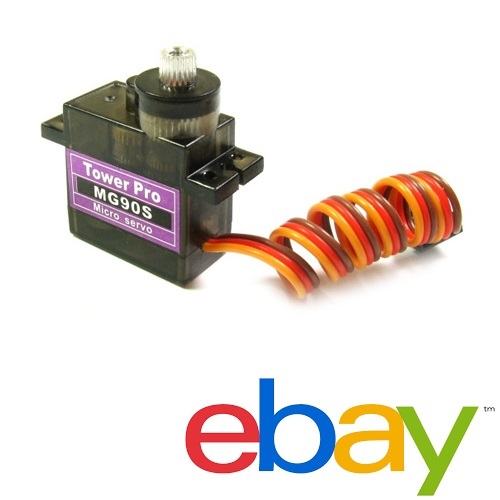 This is a larger and stronger metal gear servo. 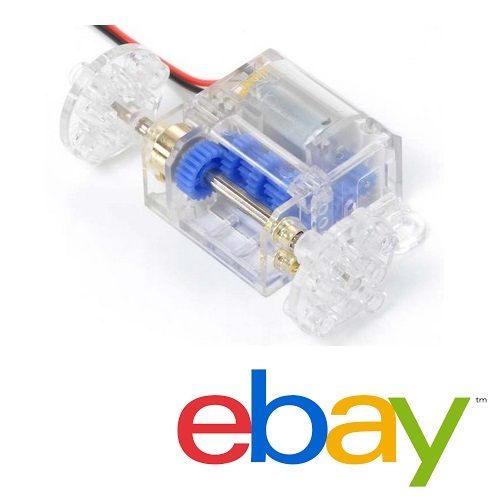 I haven't tried it yet but I think it will work well as a steering servo. I might use it in the Fendt 936 model. 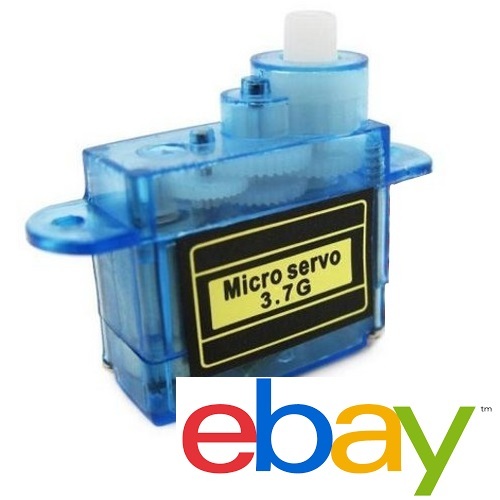 This is the hobby king servo I first tried in the wrapper conversion. 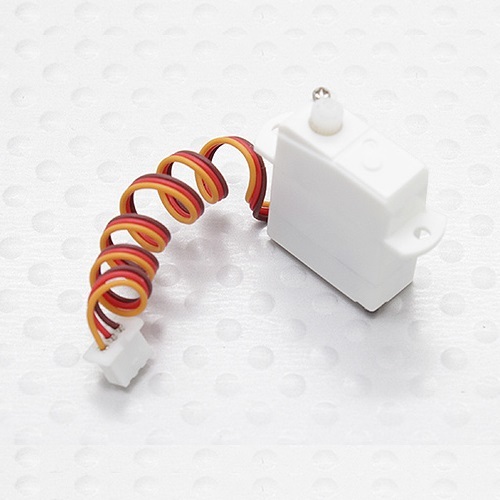 This is a very small servo but it is also very weak. 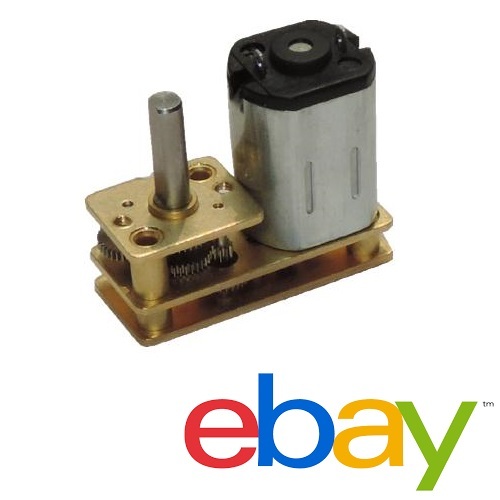 I used this servo in the fifth wheel of my Scania R620. 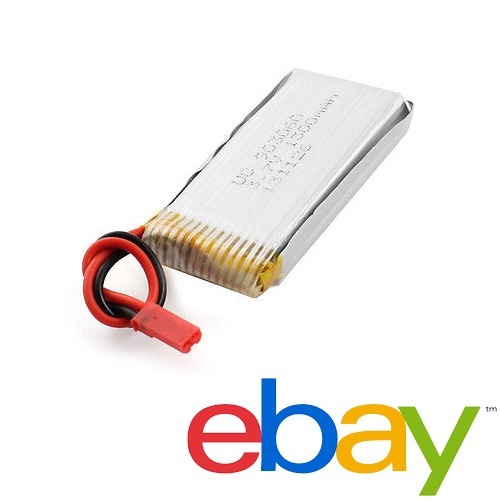 I'm using these 3.7 Volt 240mAh batteries in my Massey 8680 model and it seems to have reasonable battery life, around an hour but obviously battery life depends on whether LEDs are on or if you're pulling a load. 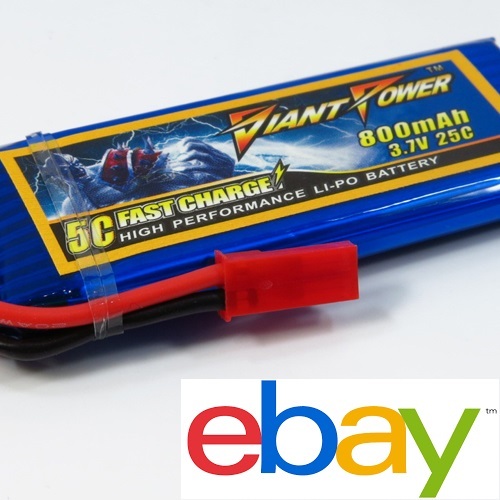 You've probably seen these 800 mAh batteries in my videos as I use them during testing a lot due to their high capacity. They are good for hiding in accessories but probably too big for a tractor. 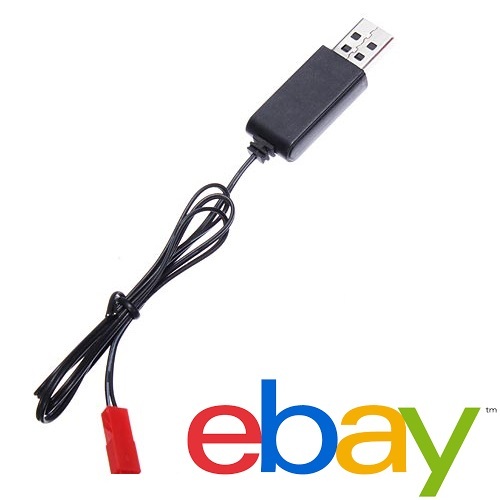 I use a charger similar to this one to charge my batteries, I just changed the connector to a DuPont one because I have a lot of DuPont connectors. I used pure white straw hat LEDs on the front of my Scania R620. Pure white is blinding while warm white is a more realistic incandescent look. These 3mm clear orange LEDs are normally much brighter than normal 3mm LEDs so they make good beacons. 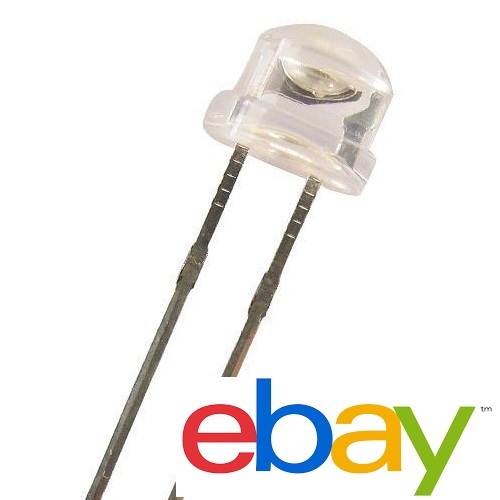 SMD LEDs are good for installation behind fake light lens which come on some models but they are much harder to solder. 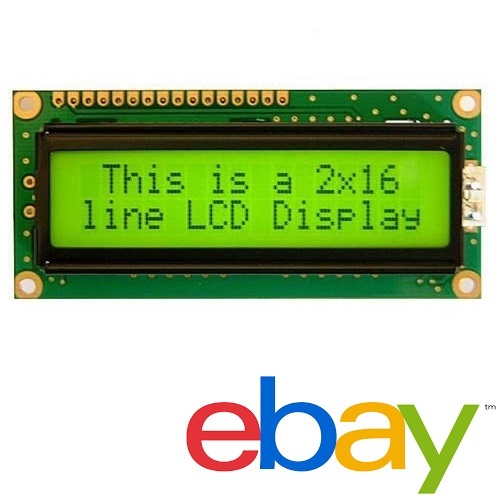 A 16x2 character LCD is an easy way to add a user interface to your RC controller. Cheap LCDs usually aren't very good but they do the job. 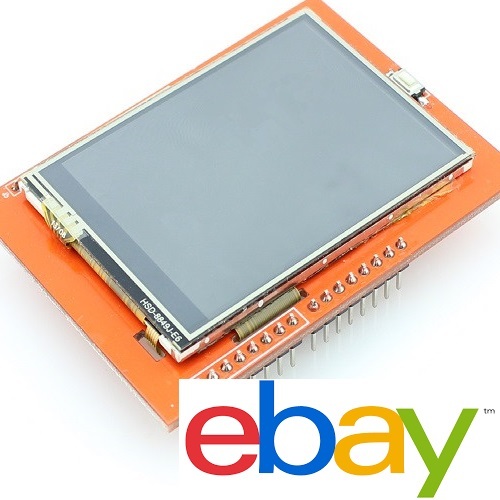 I plan to use a 2.4" colour touch TFT display in my RC controller kit, it's pretty expensive but should work best for the controller. 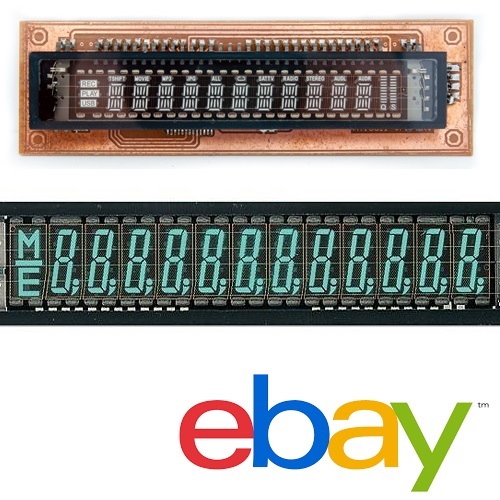 Vacuum Fluorescent Displays (VFD) are cool but equally hard to use so not really suited to RC tractors but maybe good for a different project. 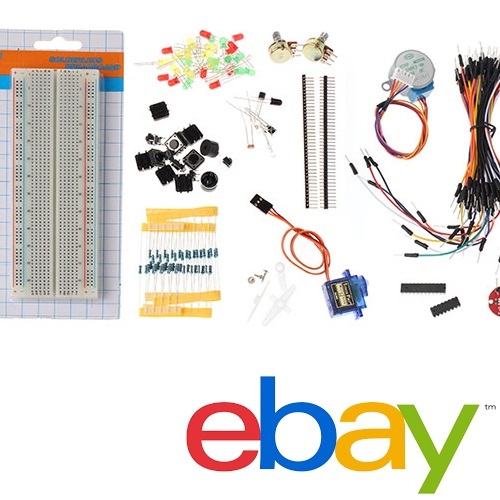 When you are getting started with electronics it is best to have plenty of the basic components like resistors, LEDs, jumper wires and a breadboard. 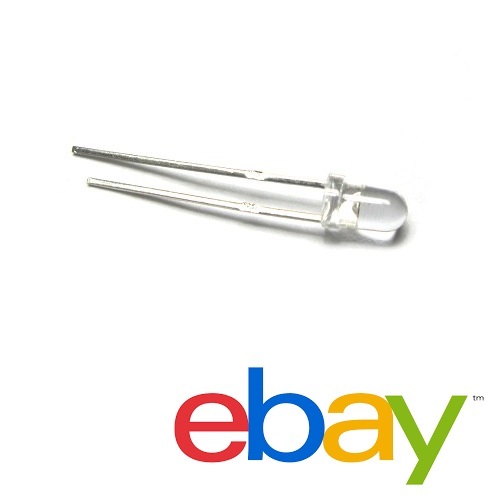 These are very useful for testing out circuits before you start soldering. If you are learning to solder or just want to practice you may be interested in an electronic game kit which you assemble yourself. 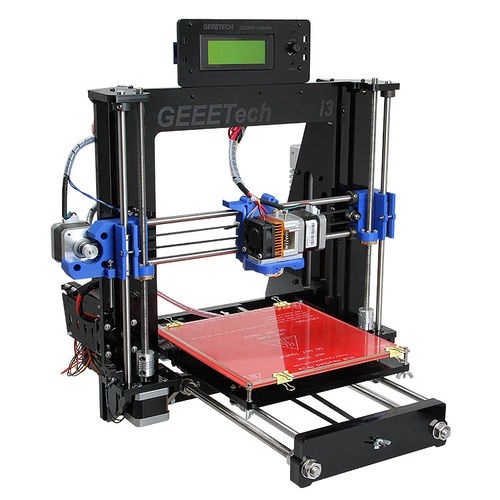 This is the Geeetech 3D printer based on the RepRap Prusa i3 which I purchased through ebay and you would have seen in some of my videos. Takes a little bit of work to assemble and learn to use but it is extremely useful. If you come across any dead links or other problems with the products listed here you can head over to the RC Tractor Guy Forum and let us know there. Also if you have suggestions for other products that would be useful that would be helpful too.